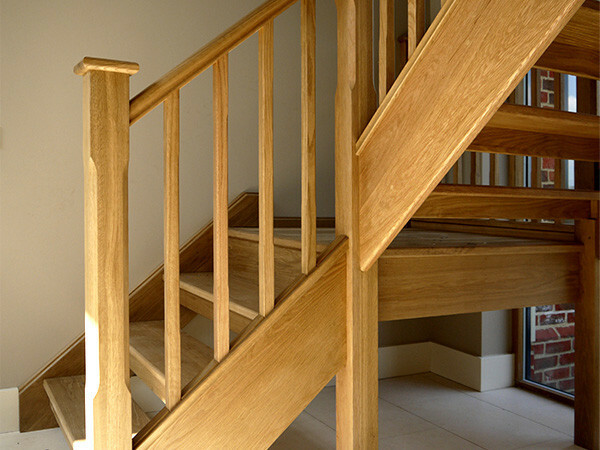 Contemporary staircases are modernist, sleek, clean and clutter free with no fuss designs. 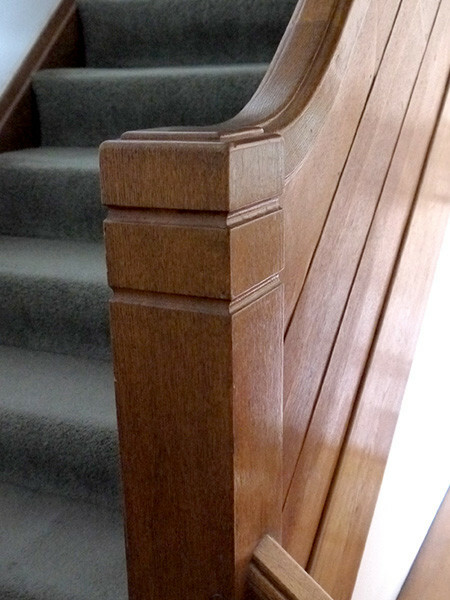 They create light and space in otherwise dark corridors and corners, crisp detailing make stunning statements. 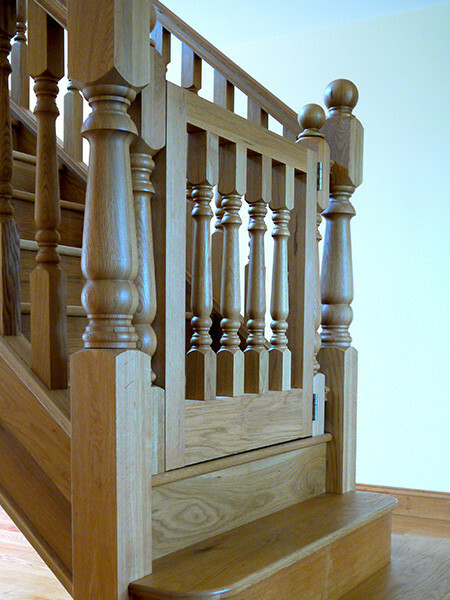 Open plan wood staircases produce a contemporary traditional look. 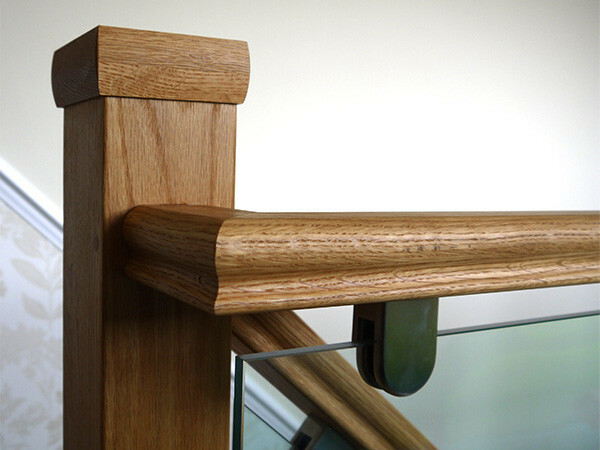 For a timeless accent use mixes of oak and glass. 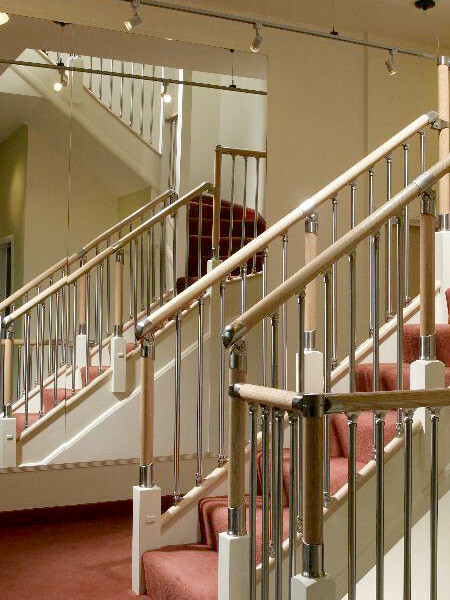 Metal staircases can reveal either ultra modern or pure gothic statements. 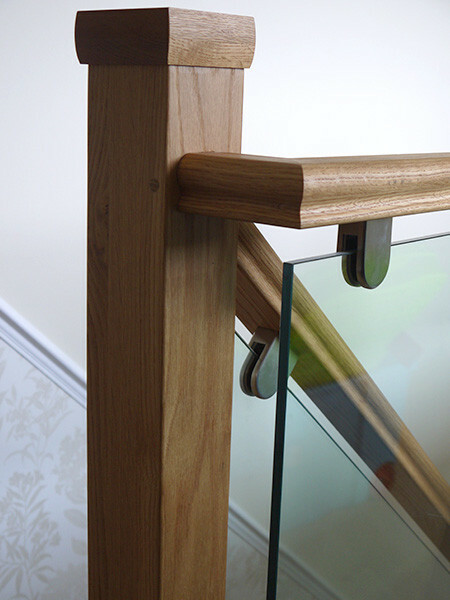 Open plan or closed, classic woods, metals or glass, the choice is yours, let your individuality shine and your creativity flow to create the staircase of your dreams.